Among animals, there is an even split between those who favor their right side and those who favor their left. But as many as 90 percent of humans are righthanded. 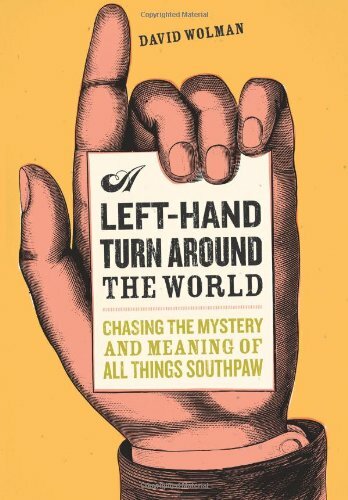 Lefthanded journalist David Wolman has wondered about that all his life, and explores it now in his book A Left-hand Turn Around the World.